Dada Boudir Tour & Travels™ in Haridwar organise various Tour to Haridwar, Chardham, Garhwal Himalayas, Kumaun Hills, Shimla, Kullu Manali, Agra, Mathura, Vrindaban and Delhi. 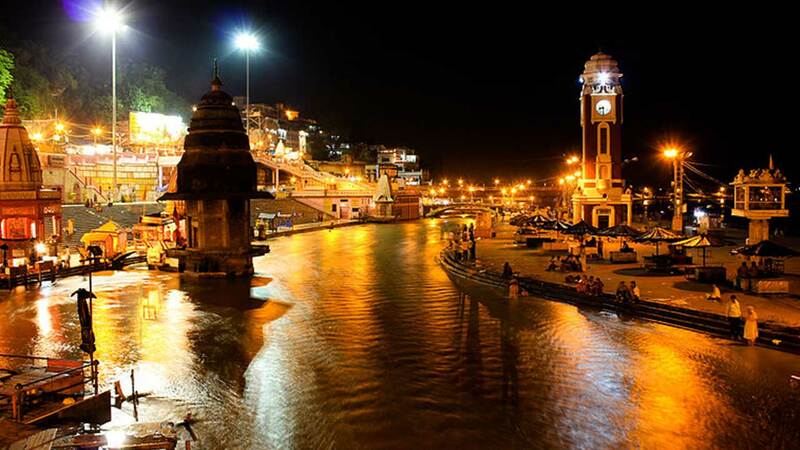 We provide car/taxi rental service at Haridwar. We arrange Honeymoon package, River Rafting, Family package Trekking (Adventure Tour) also for group package, please contact us for any type of facilities regarding package tour. Dada Boudir Tour & Travels™ in Haridwar arrange best accommodation with deluxe vehicle Yatra route from Haridwar to Garhwal Himalayas, So it is requested that, Please contact us by phone or correspond by our email and website for further details. Dada Boudir Tour & Travels™ Haridwar promise to maintain quality service and care. Dada Boudir Tour & Travels™ Haridwar care economical transportation & good Behavior.